Welcome to Brown's Data Science Initiative website. Brown University's Data Science Initiative serves as a campus hub for research and education in data science. 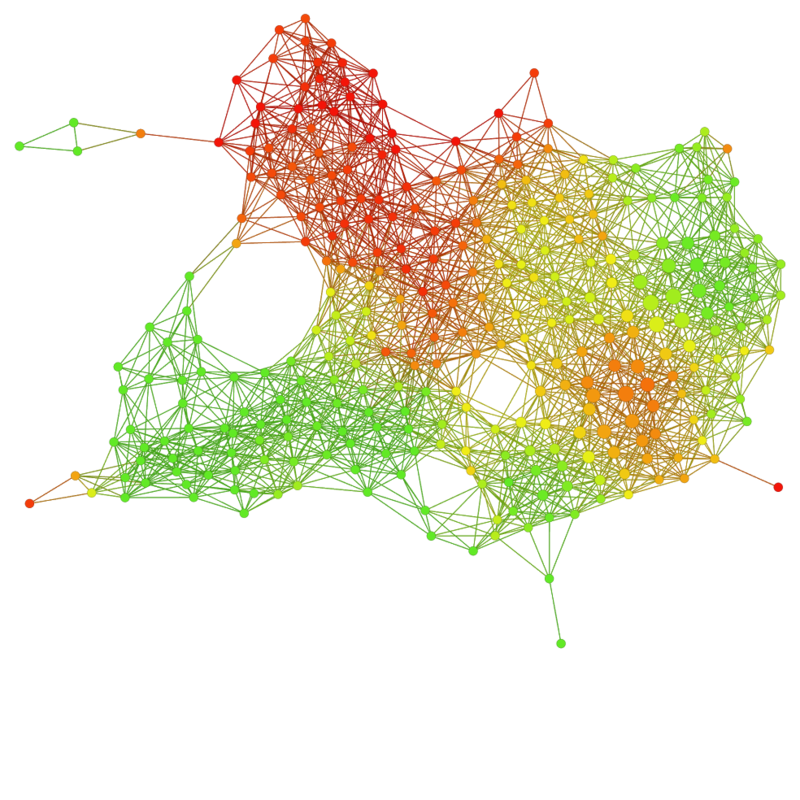 Like data science itself, the Data Science Initiative at Brown is a relatively new enterprise. 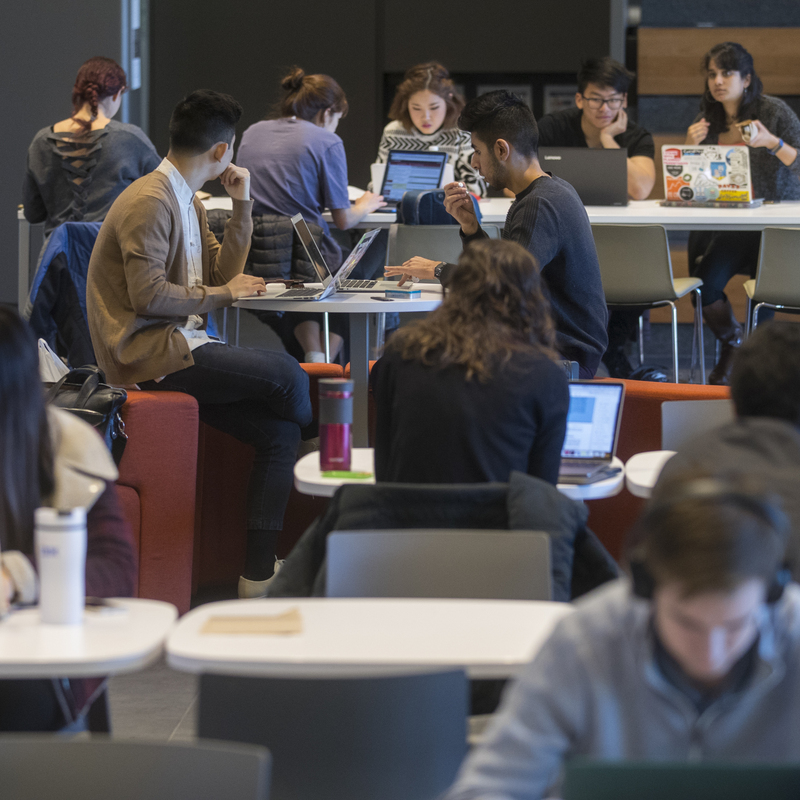 We envision our role in the university and beyond as something to build over time, with the flexibility to meet the changing needs of Brown’s students and research community. A key aspect of our mission is to be attentive to the impact of the data revolution and our own activities as part of this revolution on culture and society, in the service of social justice. 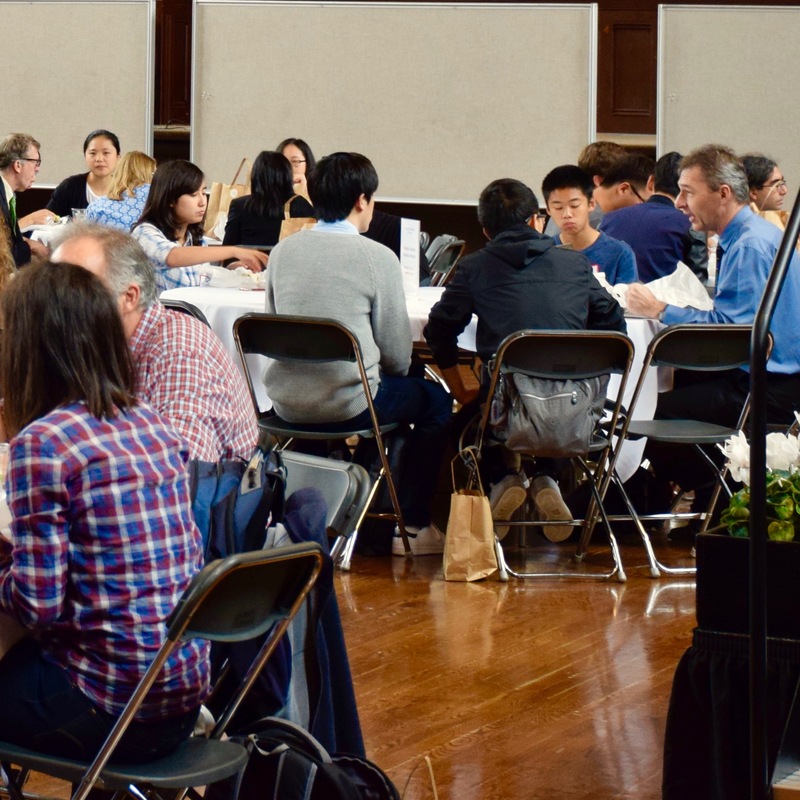 Please explore the website to find out about our events, about data science research at Brown, our Master’s program in Data Science, and more. Whether you’re a prospective student, a Brown community member who wants to see what we do or collaborate with us in some way, or a potential partner in a data-rich industry, feel free to contact us with questions or ideas. We offer a Master's degree in Data Science, as well as options for other graduate study. The Data Science Initiative is a hub for transdisciplinary research across a range of fields. We seek new methodological advances in data science, informed by specific domain challenges, creating a virtuous feedback loop of innovation.